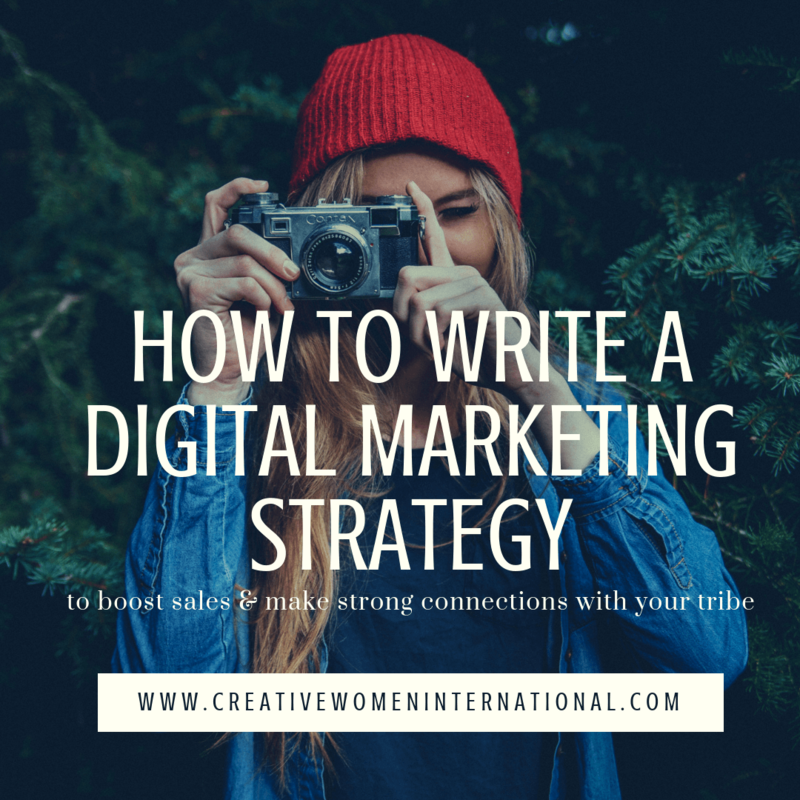 How to write a digital media marketing strategy might feel like another item to add to your list of tasks do another day. What if I was to tell you that in the long run it can save you hours on social media and help to grow your business, connect to new clients and customers, and help you to plan out the year ahead? In this latest podcast I talk through the ways that it can help your business, career or project that you are working on, so that social media doesn’t take over your life and you can get on with the job of creating. So why is it helpful to have a media marketing strategy? If you’ve ever tried to reach a goal, you’ll understand that you need to prepare, plan and visualise to get there. We don’t (I hope!) set off without some sort of plan in place- even a quick to-do-list can help. Social media marketing is the same. You need a goal to reach and a plan in place to do that. There are three things that I want you to think about when you create your strategy. What are the three questions that you need to answer to create your strategy? What do you stand for or create? Your mission statement! Who are your audience and why do they want to connect with you? What makes you special compared to others working in your industry? What is your USP (unique selling point)? Answering these questions will help you to begin to form the base of your social media marketing plan. Think about what you are trying to achieve, why you want to achieve it, when you want to achieve it, and how you will achieve it. Then you take all of those parts and build them into a schedule of posts for the next few months. You can create a plan for a particular project, or an event. Or plan out the next three weeks of social media posts before you launch a new product or service. I’ve helped other clients create one for the whole of the year ahead! With all of this- make sure you build in review time. You can’t know if something is working or not unless you review it and adjust as you go. There are lots of helpful tools out there to help you build your social media marketing strategy. Some of the ones that I love are these. (I’m not affiliated with any of them). Later– helps you to schedule posts for Instagram and so much more! Display Purposes– this helps you to search for hashtags for Instagram. Hootsuite– I have used this to schedule posts for Facebook and Twitter. Bitly– This helps you to create shorter versions of URL (website addresses) so that it is easier to share them. Tinypng– A great site to help you compress images so that they load faster on your website and social media without loss of quality. Mailchimp– Such a brilliant company! I use this to write to my newsletters. 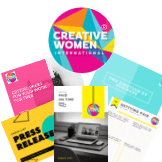 They even let you create Landing pages now for free and send postcards! What is the one thing that you would like to achieve from your social media campaigns? Share in the comments below. I had the same question in my mind as a beginner that how to make a digital marketing strategy. Your post was very helpful to me. Thank you so much for sharing your work and research.